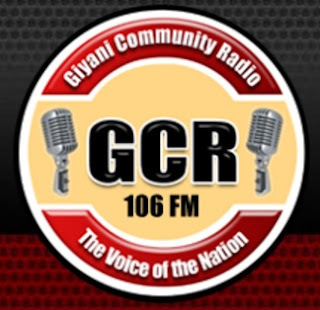 GCR FM audio Streaming . GCR Stands for giyani community radio . The station covers the following areas: Greater Giyani Local Municipality area, the Vhembe and Mopani District Municipality, Mutale Local Municipality, North of Kruger National Park on the eastern side and Makhado Local Municipality .